So nice you’ll hate to park your car on it—but go ahead anyway. 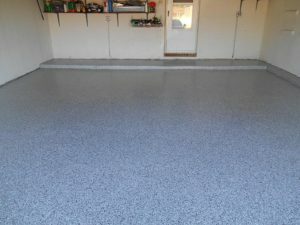 When it’s time for you to step up to a high-quality garage floor epoxy coating, it’s important that you get assistance from a company known for offering excellent customer service. At Beyond Carpet Cleaning, we specialize in this very thing. With years of experience in the industry, our technicians will provide you with the detailed, personalized care that you need and deserve. To learn more about how we can optimize the garage floor epoxy coating process on your behalf, read the brief outline provided below. Here at Beyond Carpet Cleaning, we specialize in offering our clients customized, beautiful garage floors in a multitude of colors and styles. 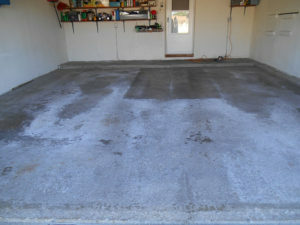 You’ve been thinking about doing the garage floor for some time. Let’s get er done! Let’s Get Started Immediately! Call us today and let’s schedule your appointment now!